Technology Tidbits - IoT technology – Do you you know where your data is? Home Technology Apps and Software IoT technology – Do you you know where your data is? IoT technology – Do you you know where your data is? The Internet of Things has revolutionized many industry’s, however Cyber security is a very different challenge, one that many manufacturers have failed to address. And yes, you should be concerned about what data is being captured and where and how it is stored. With Alexa, Siri, Cortana and Google’s Home assistant in many homes these days, and knowing that some of the technology is listening and recording, who might be able to exploit that? Those who choose to use this technology can’t and shouldn’t expect 100% privacy. If not for the ability of Amazon Echo and Google Home to listen, these things would become nothing more than door-stoppers and paperweights. The Amazon Echo answers to the name of Alexa and will play music and answer simple questions on voice command. It also records what you say and sends that recording to a server. Not currently using your Echo? Mute it The mute/unmute button is right on top of the device. The “always listening” microphone will shut off until you’re ready to turn it back on. Switch the Phrase – You can switch up the activation phrase. Erase old recordings If you use an Echo, then surely you have an Amazon account. If you go on Amazon’s website and look under “Manage my device” there’s a handy dashboard where you can delete individual queries or clear the entire search history. Set up a PIN to protect unwanted purchases ordered by your kids or anyone else who wants to try and order something from your Amazon account. Go to Voice Purchasing from the Settings menu in the Alexa app and you can set up a PIN or disable voice purchasing altogether. Any PIN you configure has to be spoken out to confirm a purchase through the Echo. Mute it as with the Echo, there’s a physical mute switch on the front of the device which can keep TV ads and toddlers from accidentally triggering a search. Disable “personal results” from inside the Google Home app: tap the Devices icon, then the menu for your Google Home, then Settings. Tap More then scroll down to find the option—once turned off, no one else can tap into your calendar, throw your photos over to a Chromecast, make payments through your Google account, and so on. Google Home’s new voice recognition should be enough to keep your private stuff private and protect against any unwanted accidents, and it’s likely only a matter of time before the Echo gets the feature too. 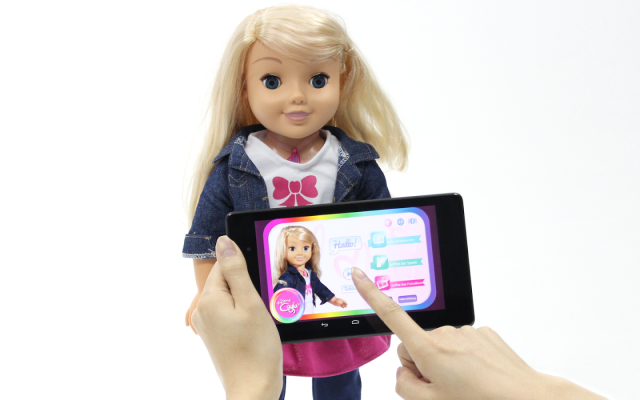 The My Friend Cayla doll, which is manufactured by the US company Genesis Toys and distributed in Europe by the England-based Vivid Toy Group, allows children to access the internet via speech recognition software, and to control the toy via an app. Germany’s telecommunications watchdog has ordered parents to destroy or disable a “smart doll” because the toy can be used to spy on children. The vulnerability in the CloudPets toy was exposed in February 2017 by Paul Stone, a security researcher. More than 800,000 customer records and 2 million audio recordings were left on a database that was neither password-protected nor behind a firewall, allowing malicious parties to repeatedly access the data and ransoming the company. 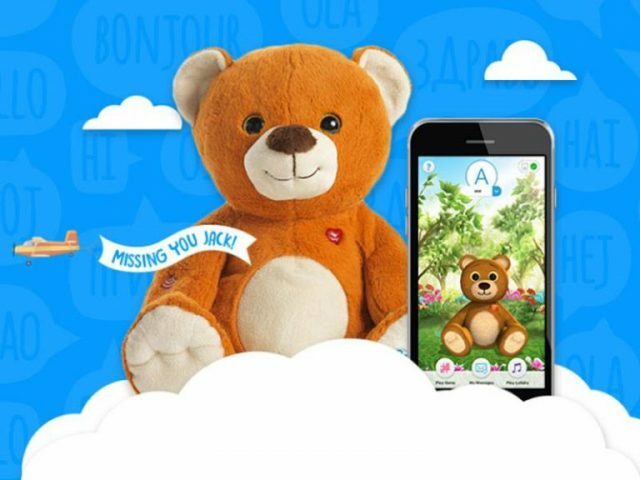 The Toy-Fi Teddy and CloudPets toys had the same vulnerabilities as My Friend Cayla, Able to play voice messages through the toys and listen to children’s responses. The Bluetooth connection has not been secured, meaning you don’t need a password, PIN code or any other authentication to get access. In addition, very little technical know-how was needed to gain access to the toys to start sharing messages with a child. 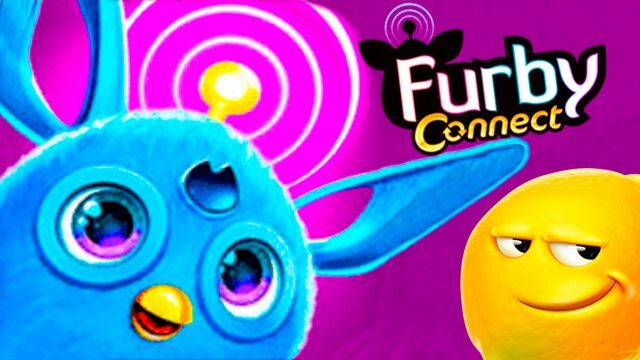 Another Bluetooth Protocol hack can provide custom audio selections that can be transferred into the Furby’s memory using a program, designed by Jeija, called fluffd. It enables the toy to quote from any source: Star Wars, Donald Trump, Martin Luther King Jr.—you name it, Furby Connect can say it. The list of IoT devices keeps growing daily and there are hundreds of different devices on the market, so do your due diligence and research your next device to make sure you have an understanding and awareness of the product to know what privacy your allowing it to have. If you’re dealing with sensitive data or you’re concerned about privacy, then make sure you have a long hard look at the IoT devices you’re considering. What security protocols do they support? How easy are they to patch? If it doesn’t need to have Internet access to function just leave it off your network. Below is a list of some of the home automation IoT devices. Looking to control all your devices from one app, check out some of these Apps. « Happy KRACKtober! ~ Boo! Comments Off on IoT technology – Do you you know where your data is?